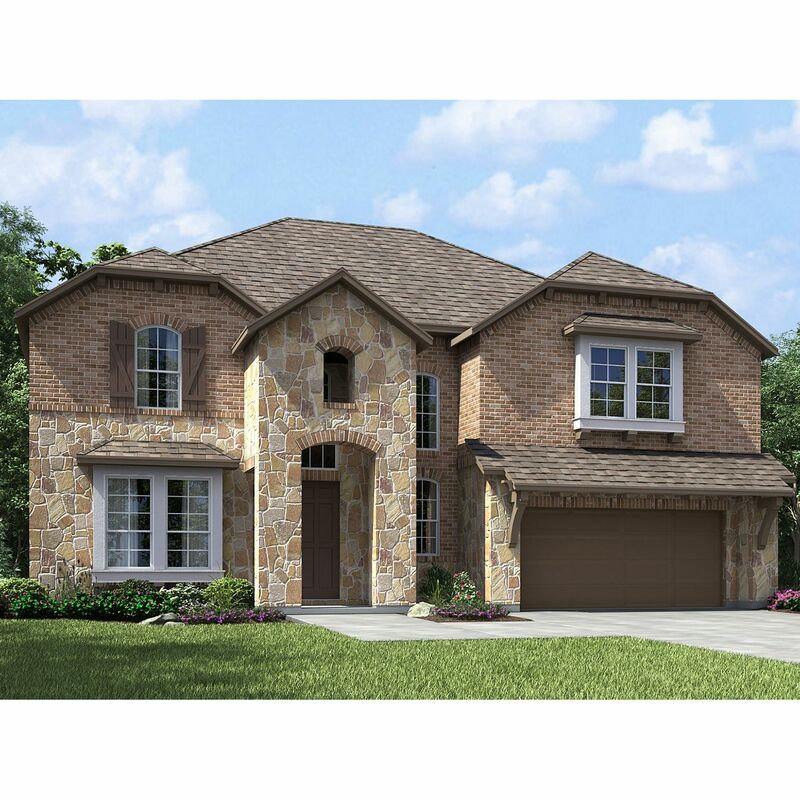 3001 Alton Place, Round Rock, TX 78665:. 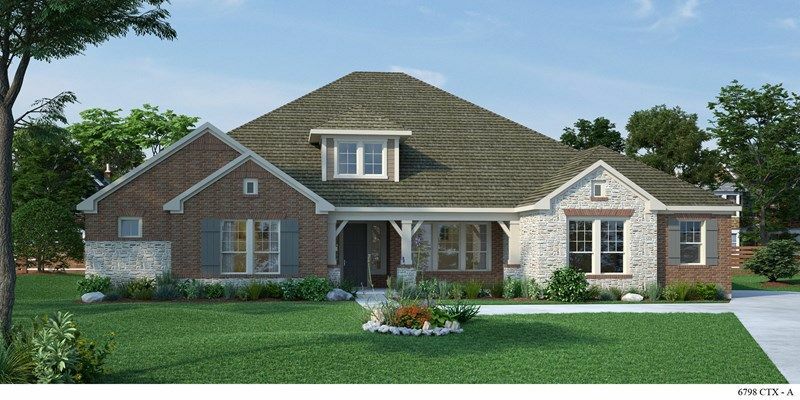 David Weekley Homes is now selling..
4 Bd, 3.5 Ba 4,687 sq.ft.
. David Weekley Homes is now selling homes in the beautiful master-planned ..
4 Bd, 4.5 Ba 3,756 sq.ft. 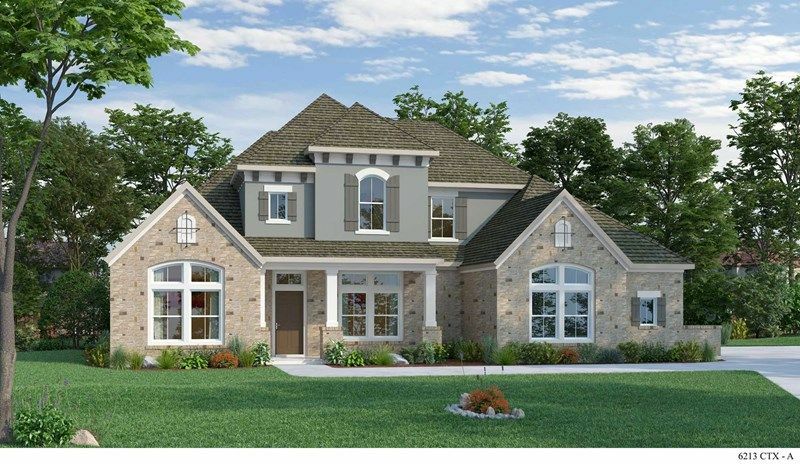 5 Bd, 4.5 Ba 3,554 sq.ft. 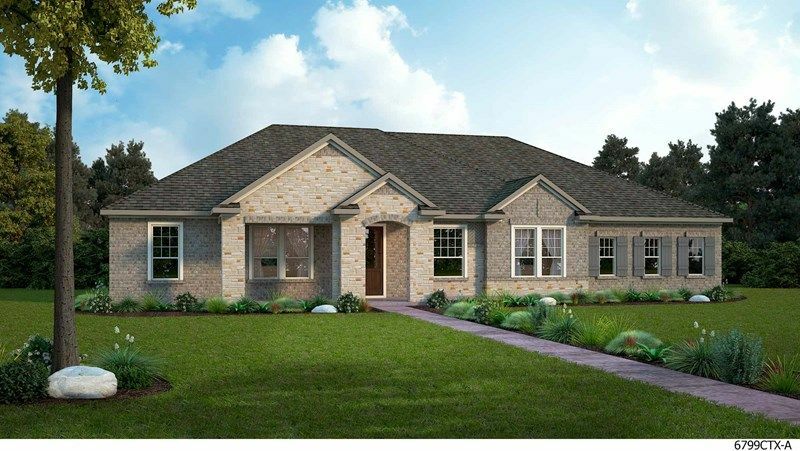 4 Bd, 3 Ba 3,397 sq.ft. 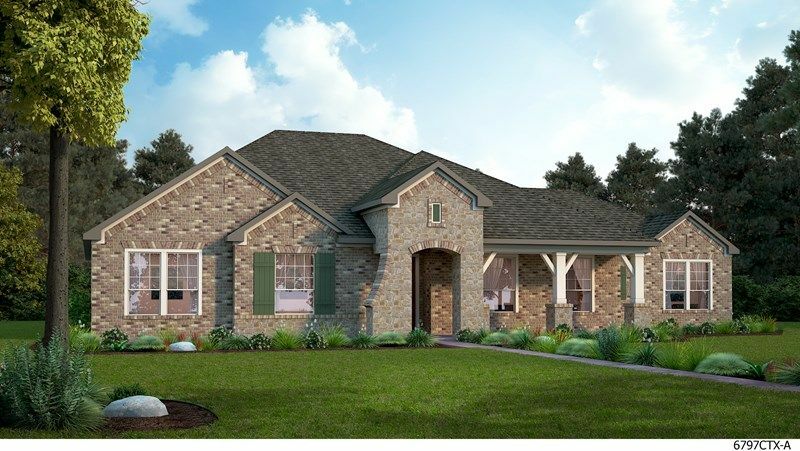 Big and spacious, the Taylor Morrison Bevington has 4 bedrooms and well-app..
4 Bd, 3.5 Ba 3,745 sq.ft. 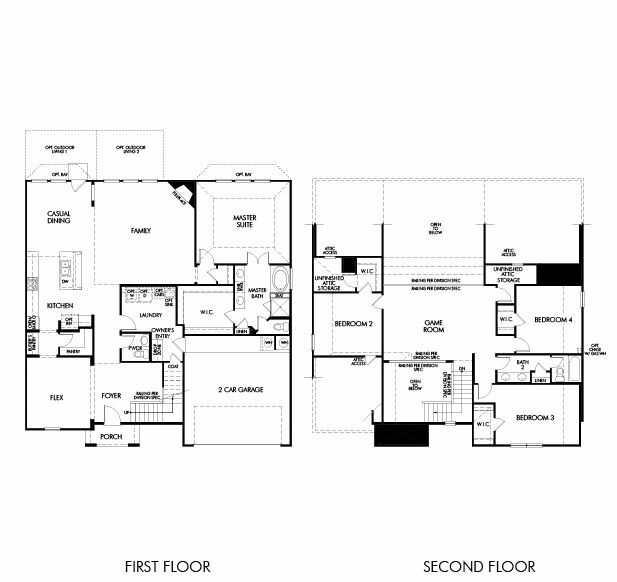 4 Bd, 3.5 Ba 3,347 sq.ft. 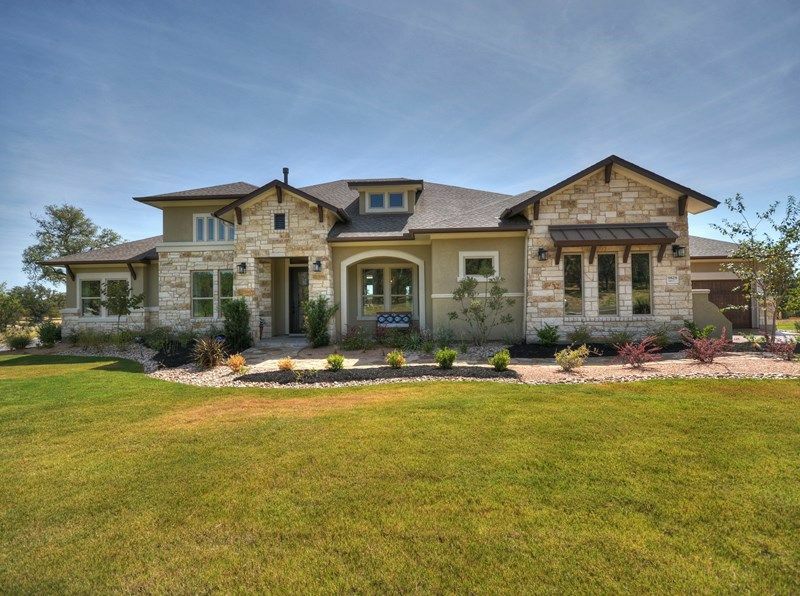 This home sits on a huge lot that backs up to Brushy Creek.. Inside youâ€™l..
4 Bd, 3.5 Ba 3,125 sq.ft. Located on a gorgeous oversized green belt lot, this home offers an upgrade..
4 Bd, 3.5 Ba 3,588 sq.ft. 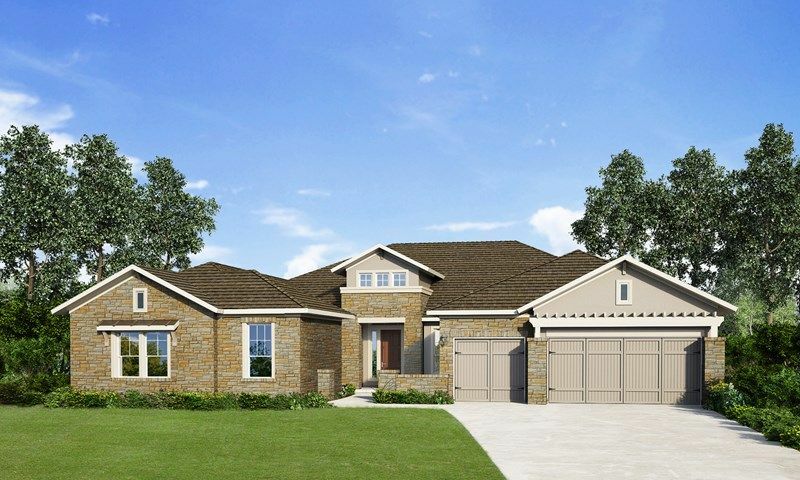 Search new homes for sale in Round Rock! 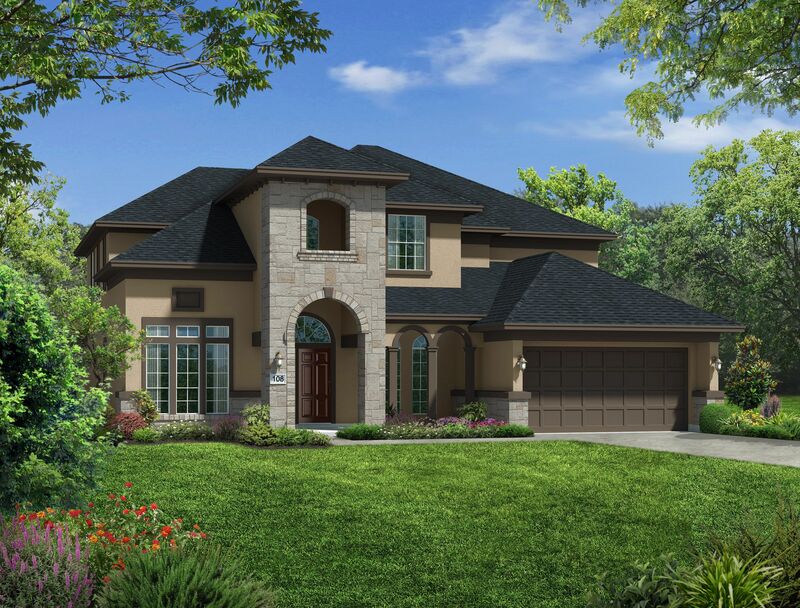 If you are looking to buy brand new homes for sale in Round Rock - browse floor plans, view photos, models, and pricing. 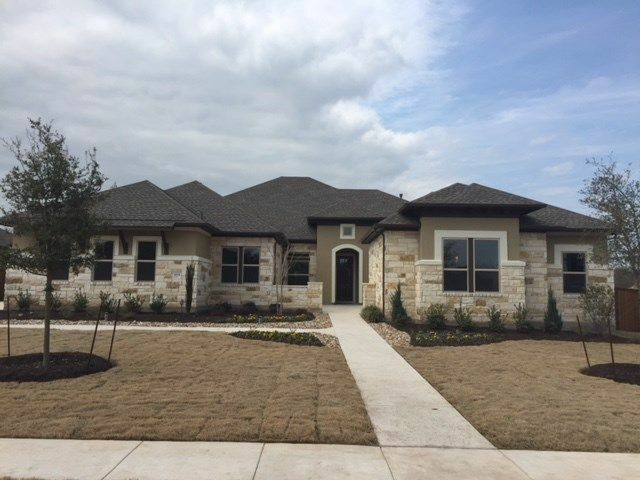 You can also see new construction homes in Round Rock and request an appointment or more information about a specific new home.